Join us for an Education Vacation! 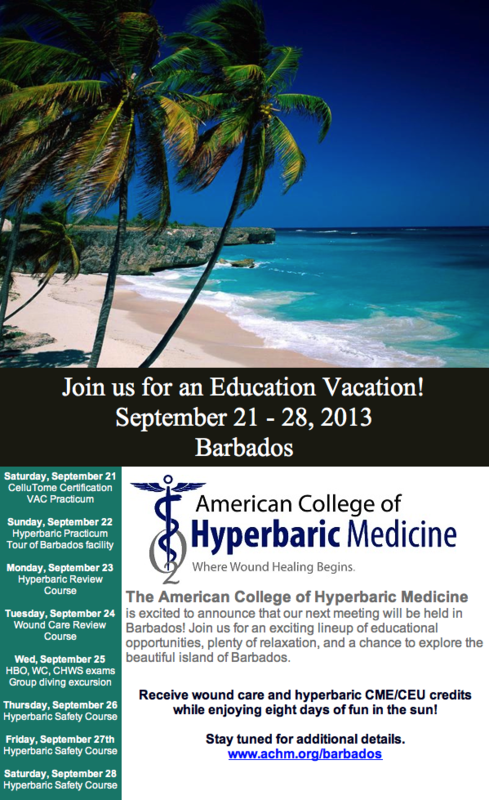 is excited to announce that our next meeting will be held in Barbados! Join us for an exciting lineup of educational opportunities, plenty of relaxation, and a chance to explore the beautiful island of Barbados.